Dollywood 2019 brings another year of your favorite festivals and special events, but also something brand new that we’re sure you’re going to love! 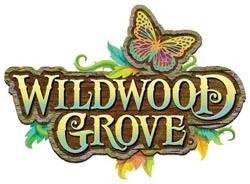 The all new Wildwood Grove, a magical place of discovery through a charming mountain village with sparkling creeks and the mighty Wildwood Tree. 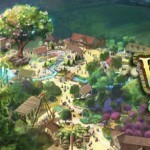 An exact opening date has not yet been set, but Dollywood is hoping for a late spring debut! 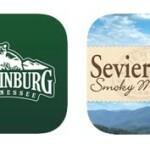 Reserve your rental cabin and get your 2019 vacation on the books to enjoy the best theme park attractions and live entertainment found on Dollywood! Behind-the-scenes access to for roller coaster enthusiasts, beginning with a special Friday evening reception and good morning Saturday breakfast. A day-long music celebration featuring some of Christian Rock’s biggest acts.